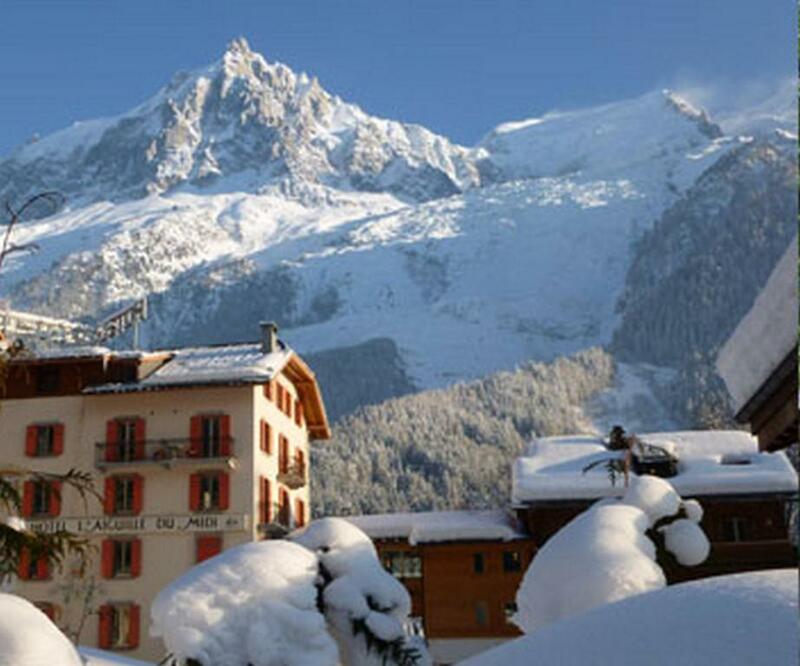 The Aiguille Du Midi is located in the village of Les Bossons, 3km from Chamonix. 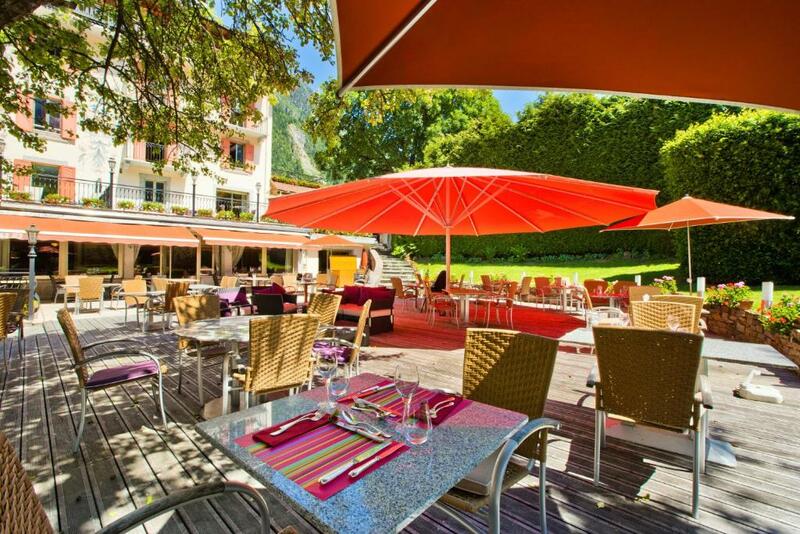 It has an outdoor swimming pool, a spa centre and a tennis court. 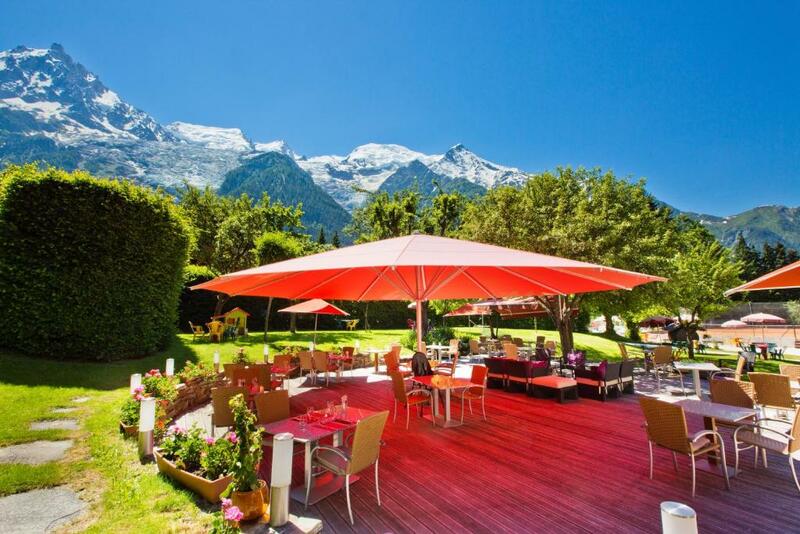 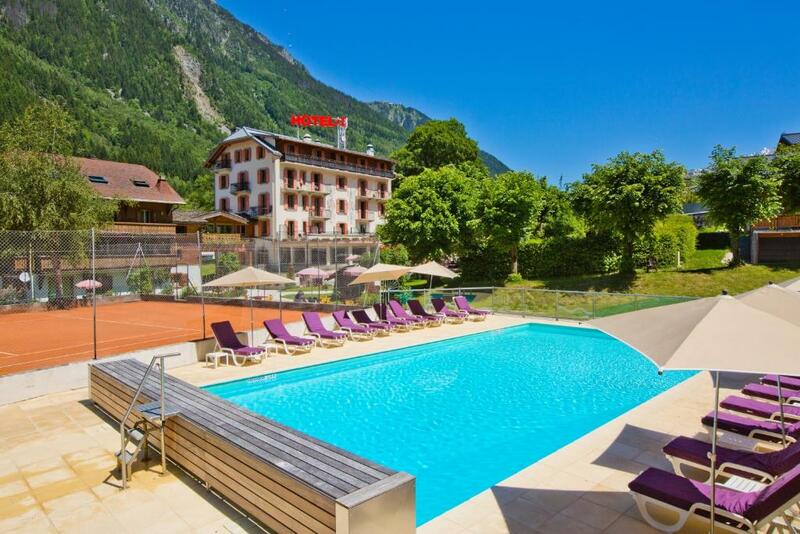 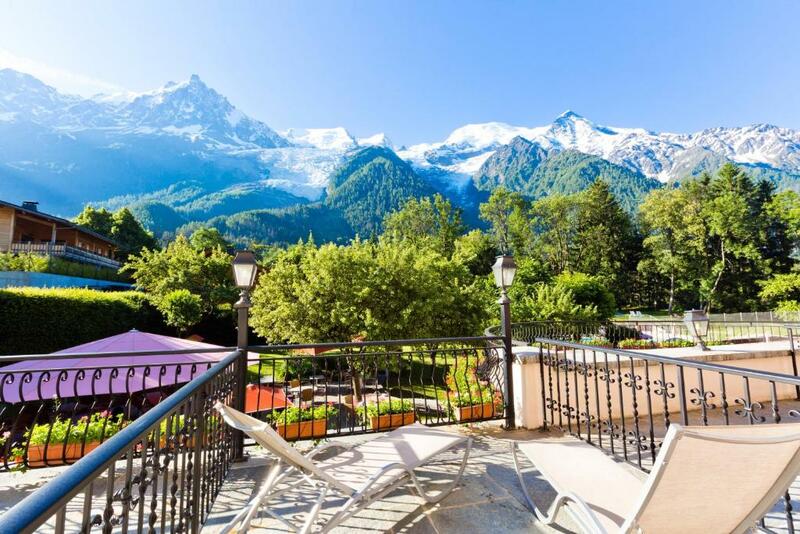 The terrace and garden face the Bossons Glacier and the Mont-Blanc mountain range. 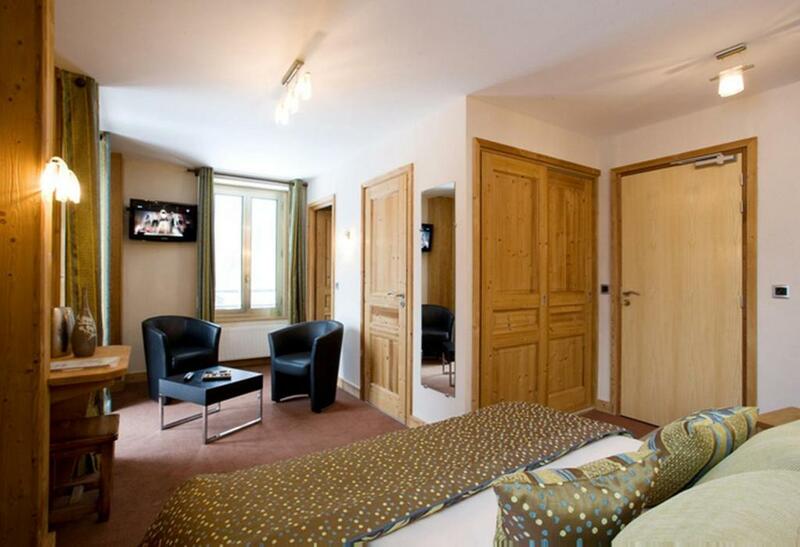 Each guest room at this family-run hotel is equipped with free Wi-Fi access and a TV and satellite channels. 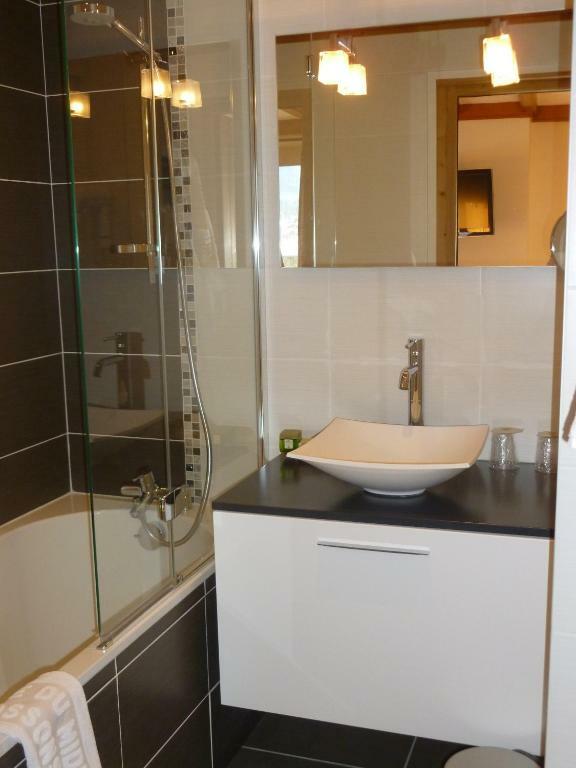 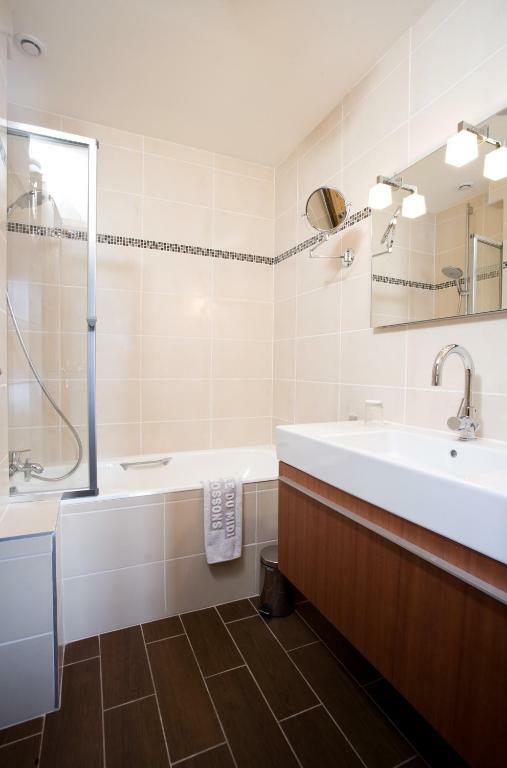 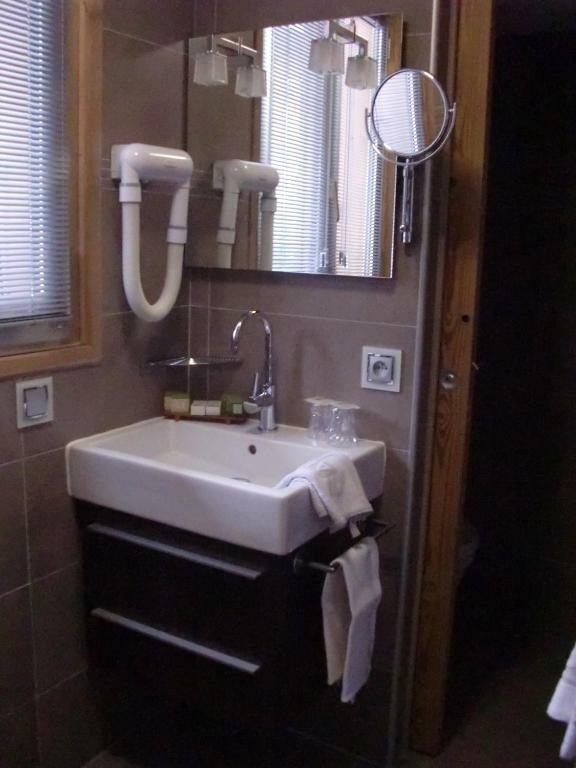 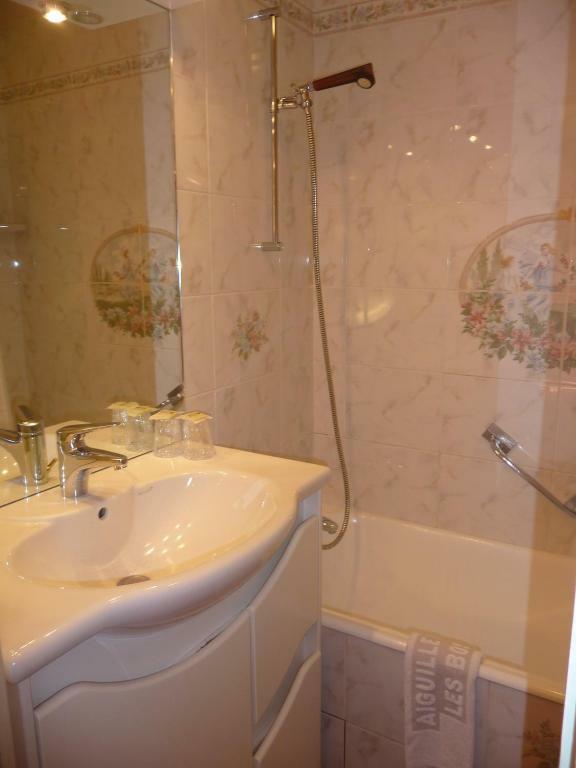 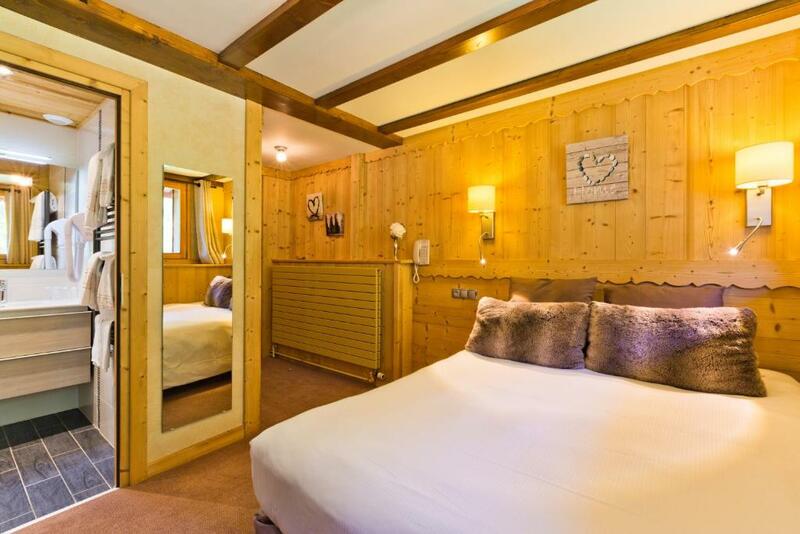 Rooms also have a private bathroom with a bath or shower. 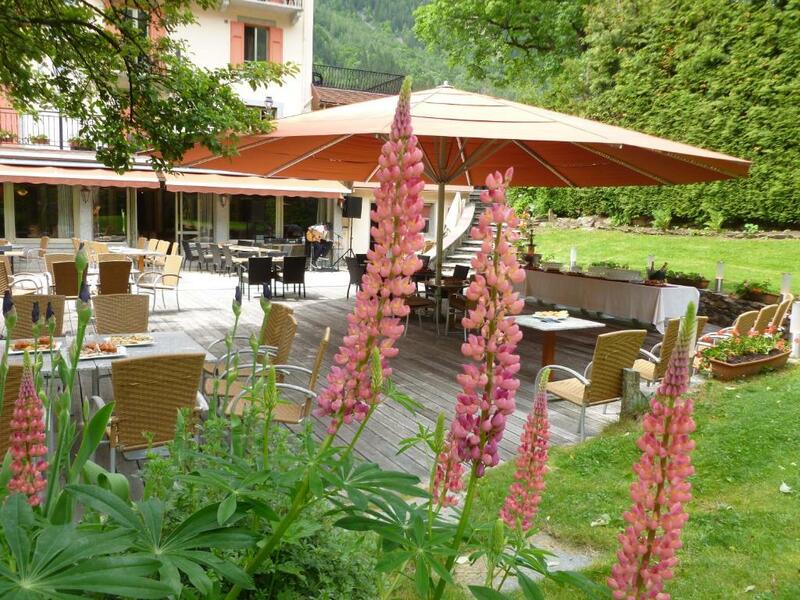 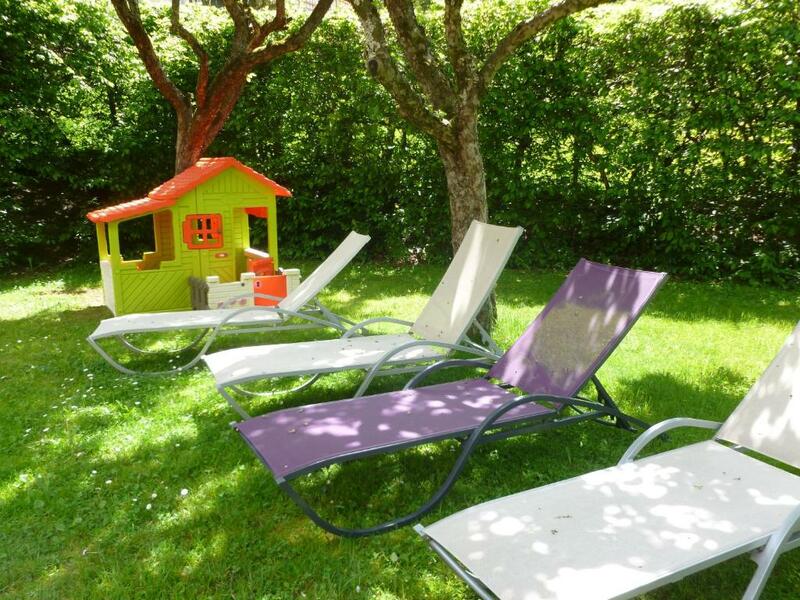 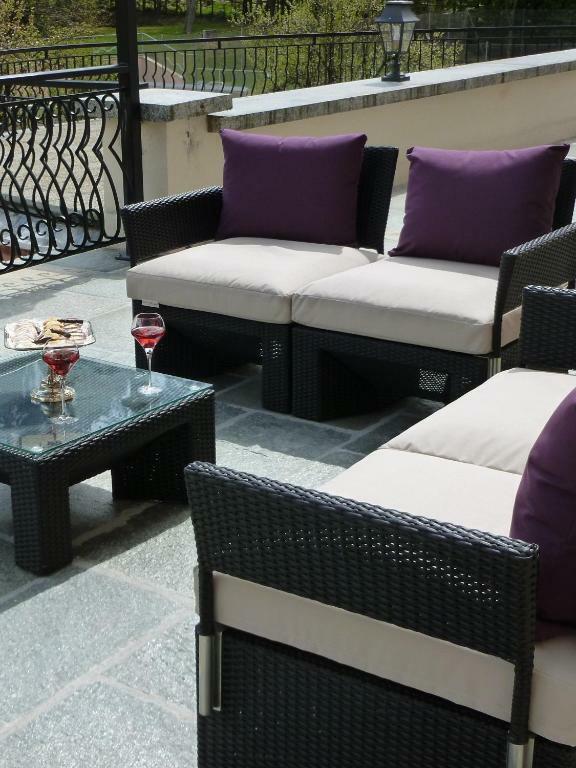 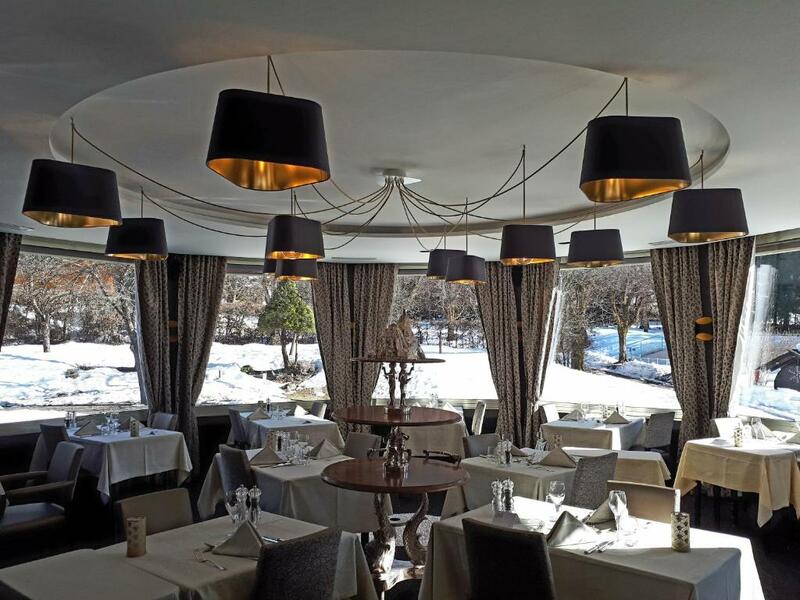 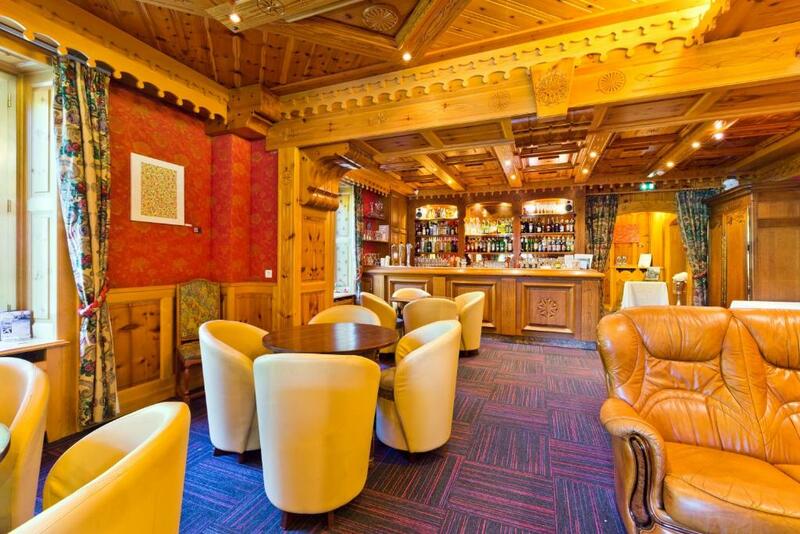 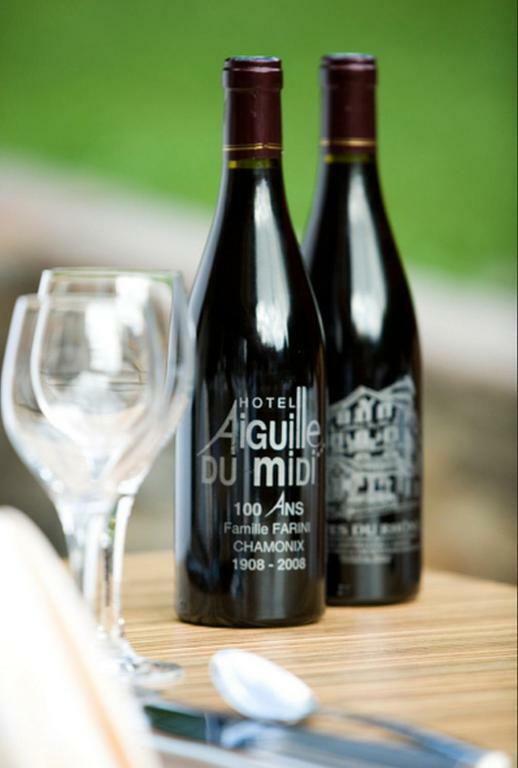 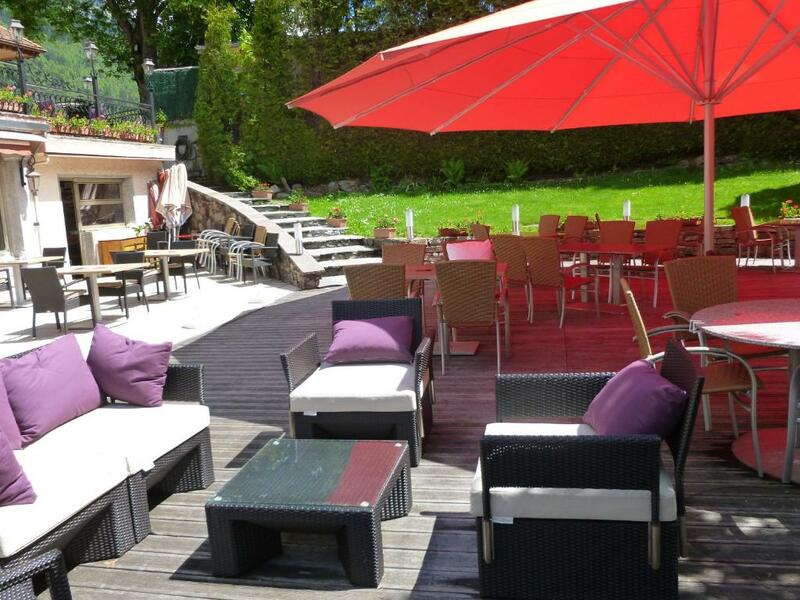 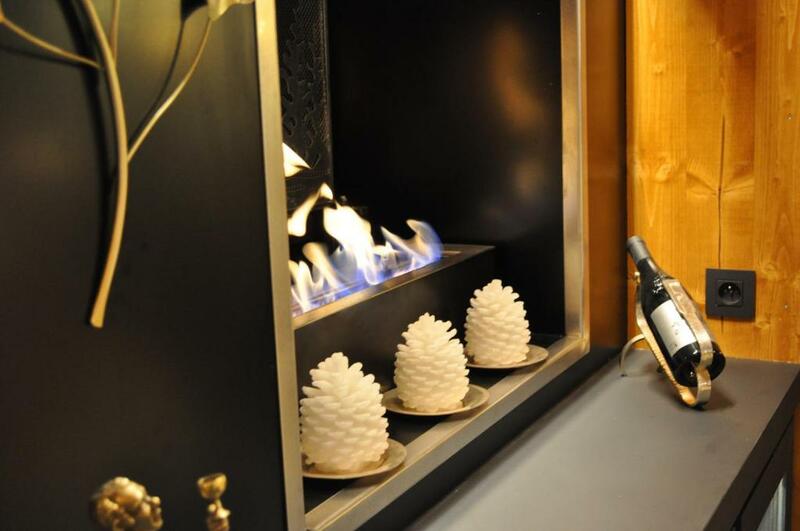 Guests can relax with a drink in the Aiguille’s bar and the garden terrace. 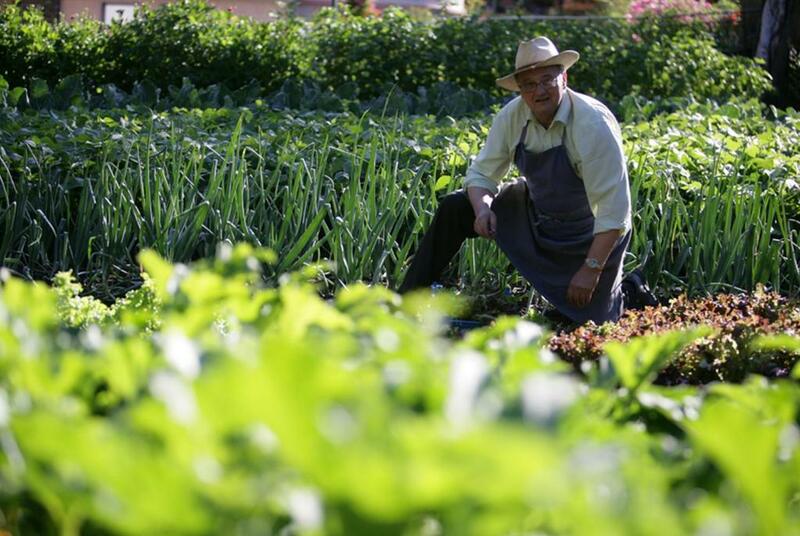 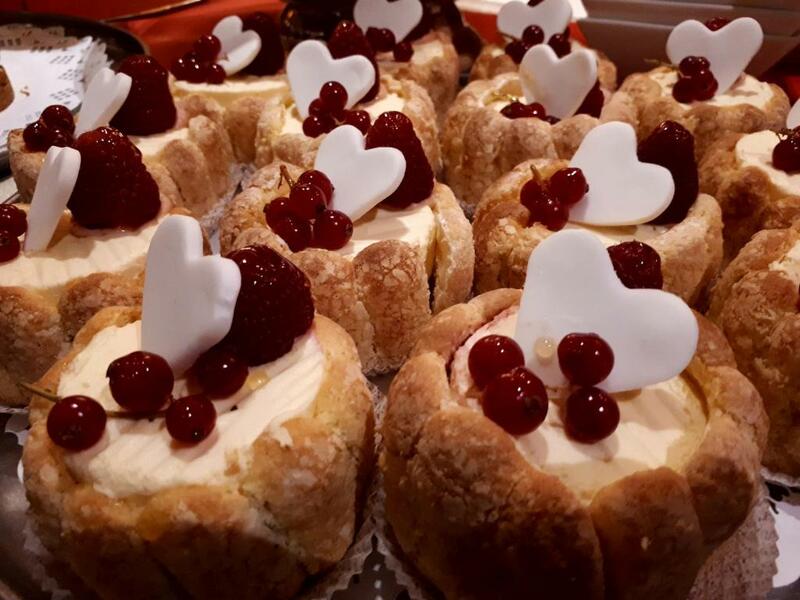 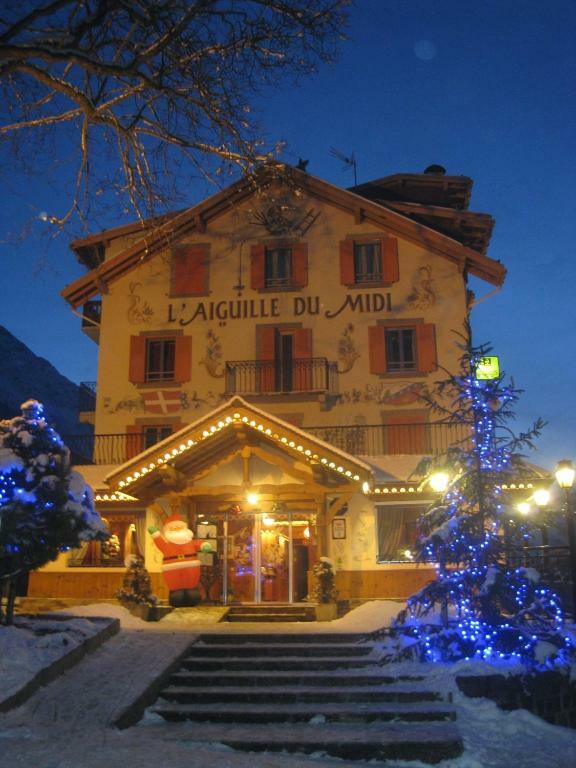 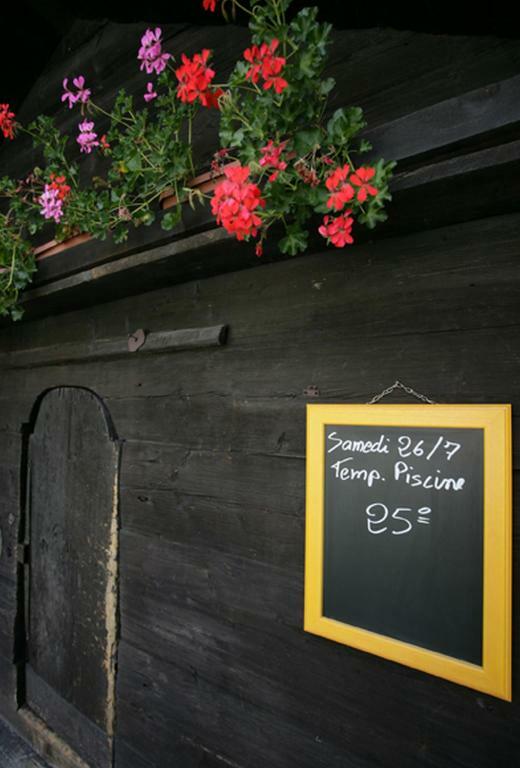 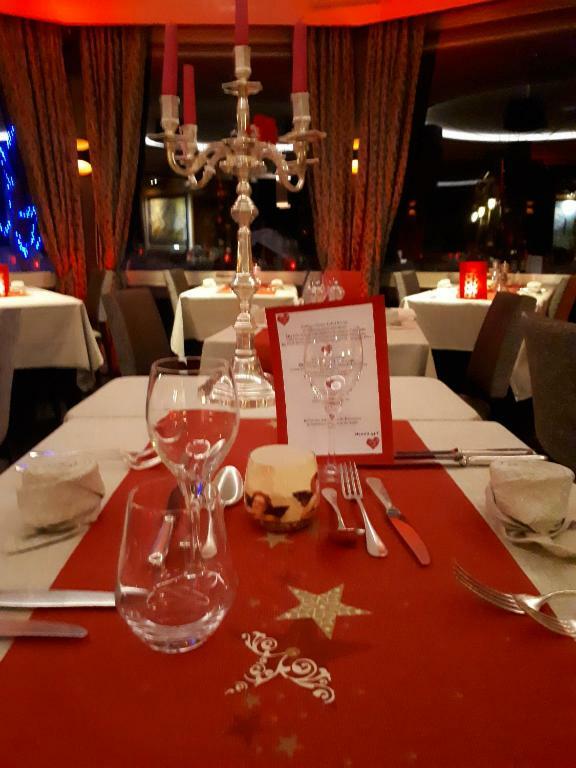 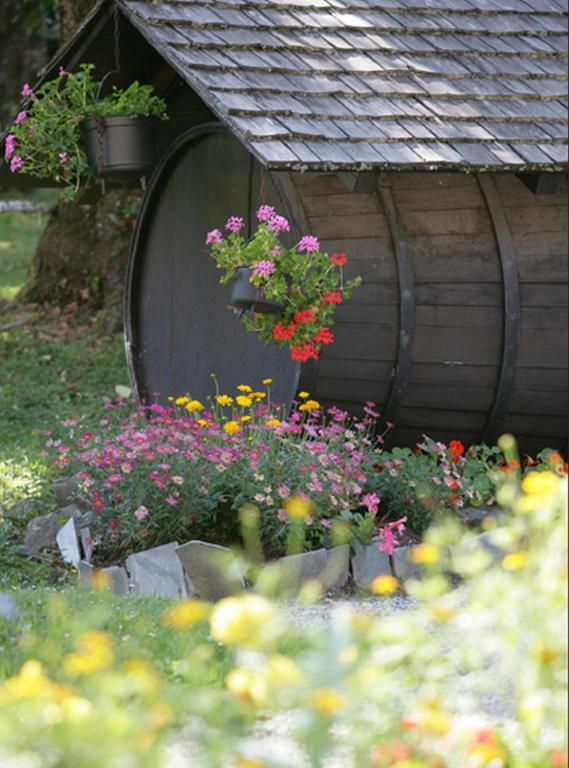 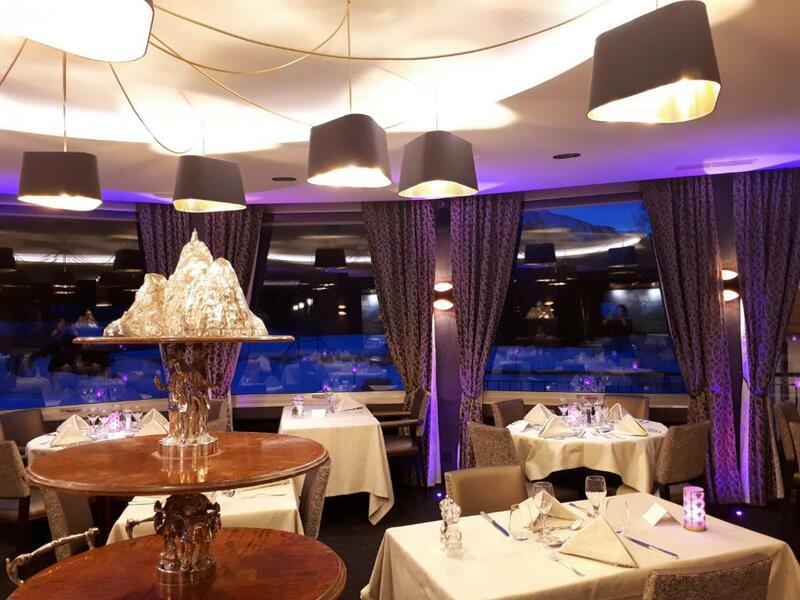 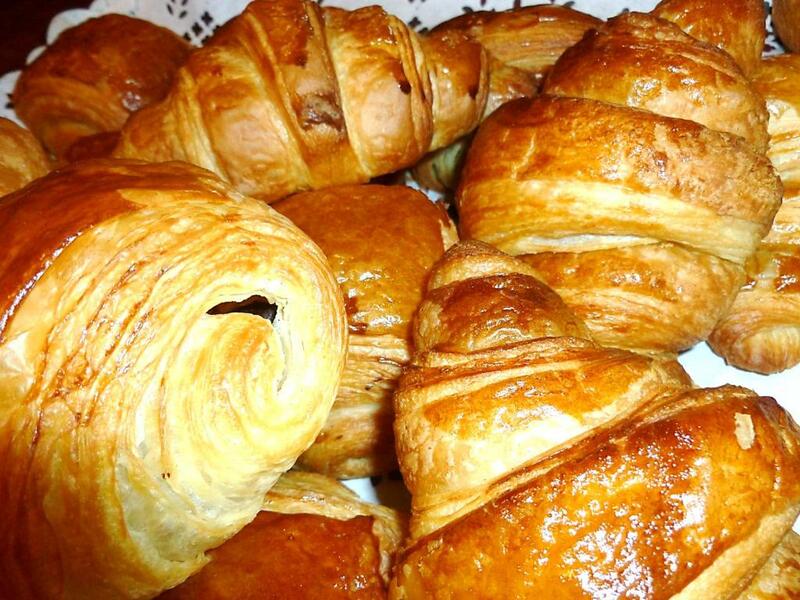 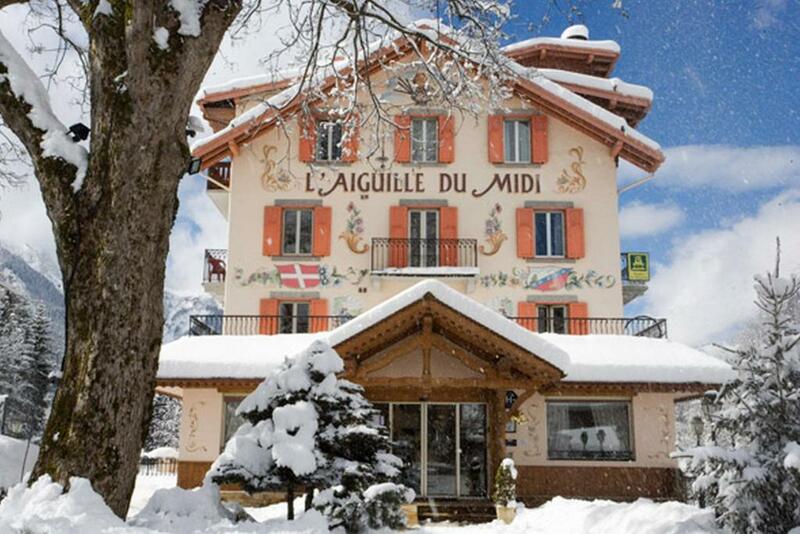 There is also the Auiguille du Midi restaurant, which offers a range of authentic French cuisine made using homegrown vegetables. 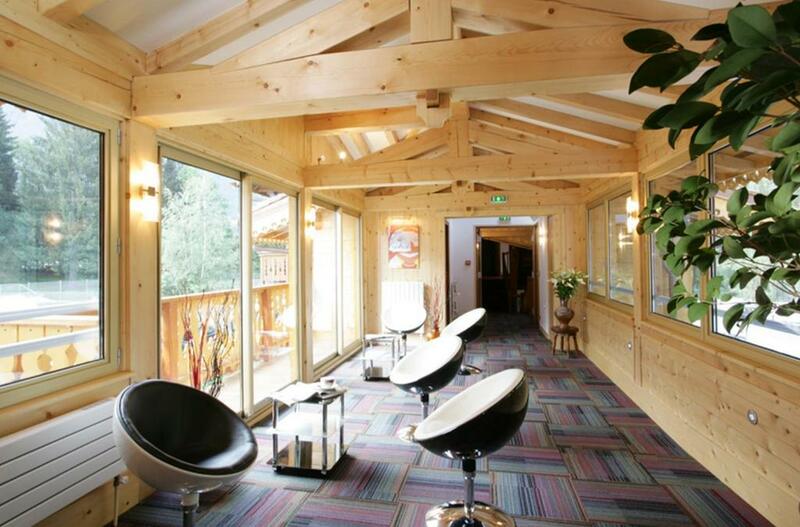 The spa centre features a sauna and offers a range of massage treatments. 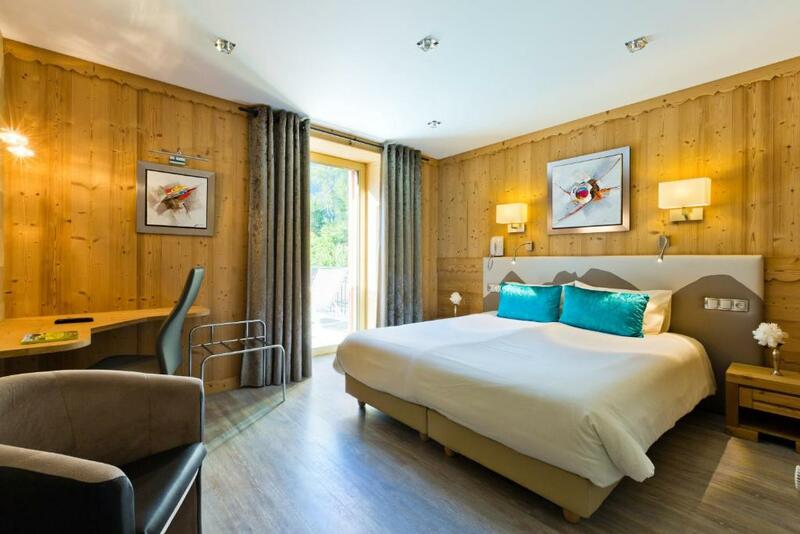 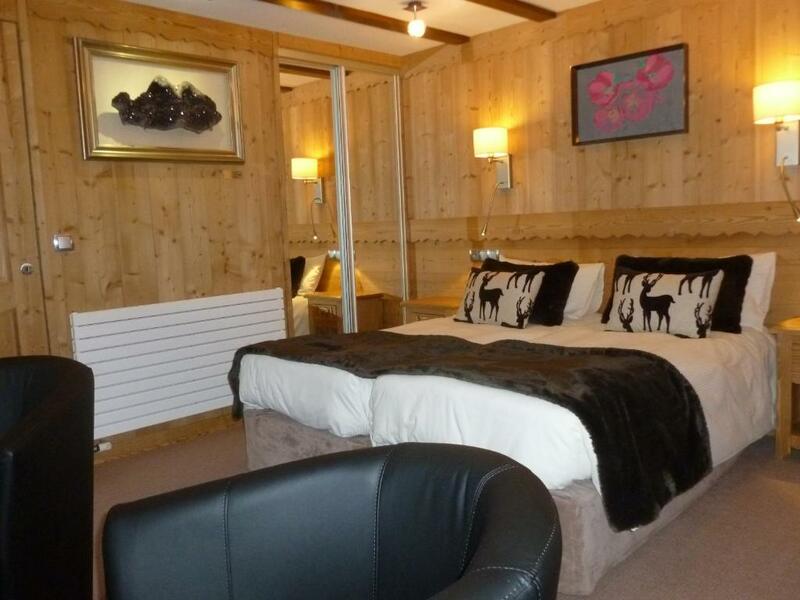 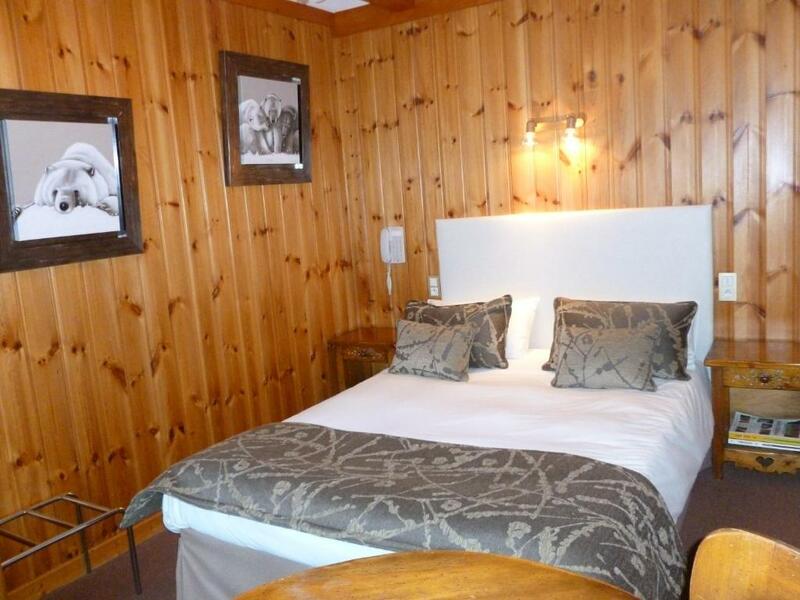 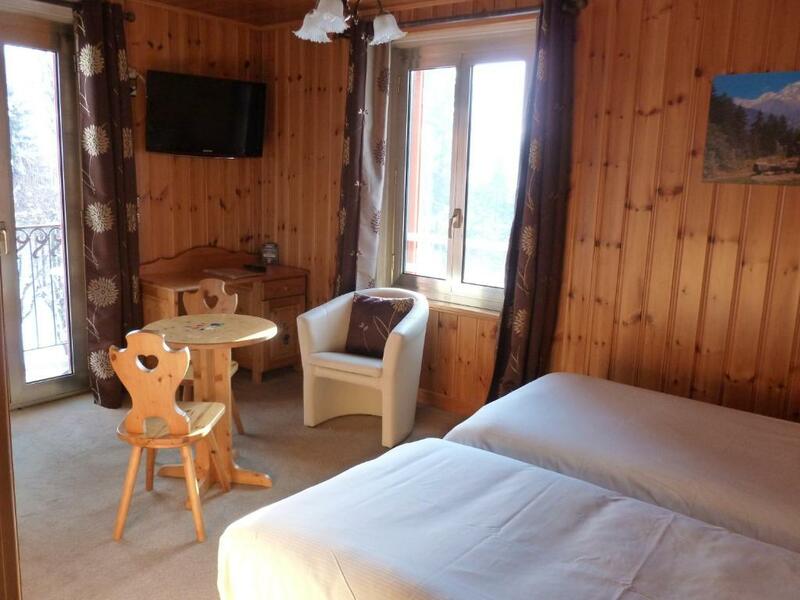 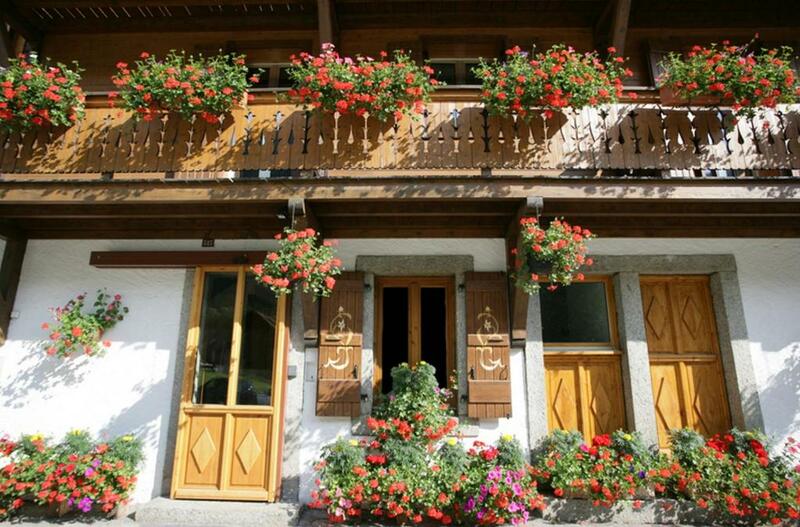 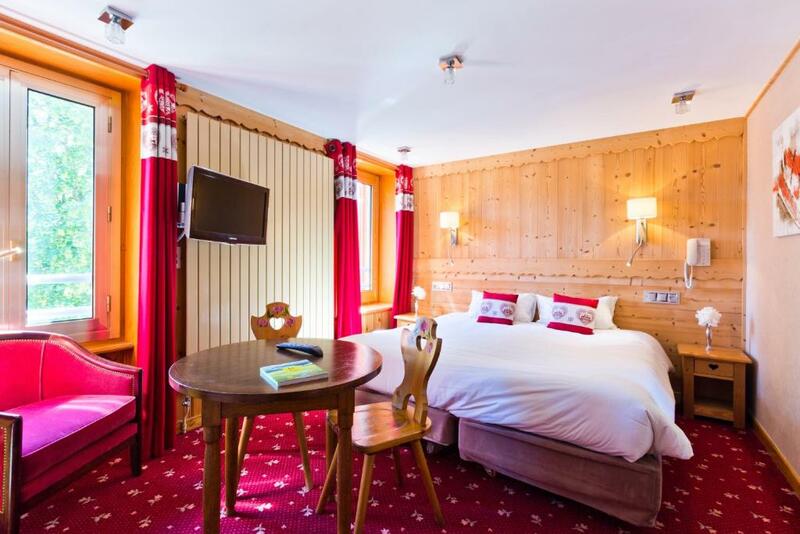 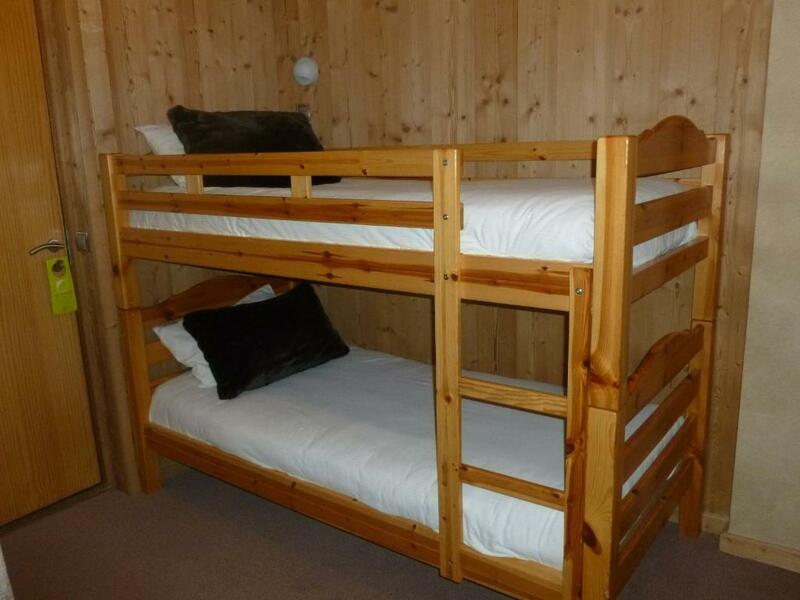 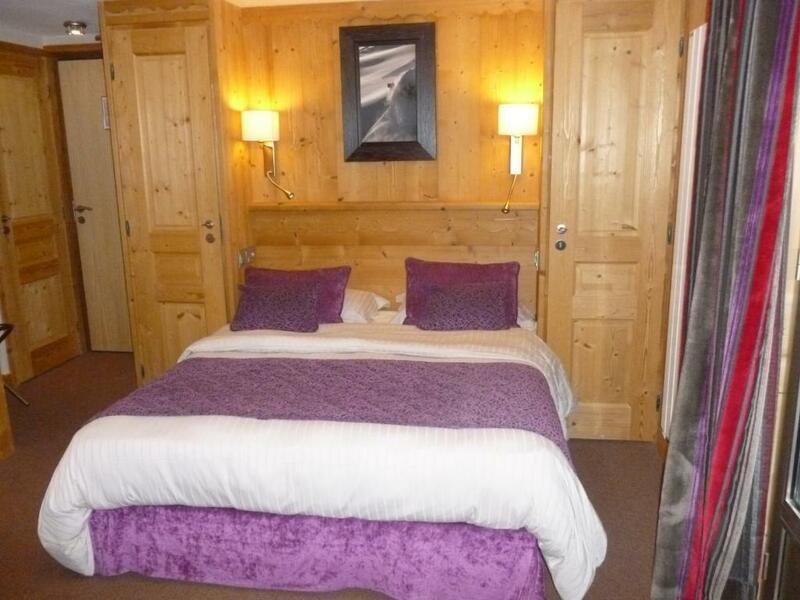 Free private parking is available on site and the hotel provides a ski pass vendor and ski storage facilities. 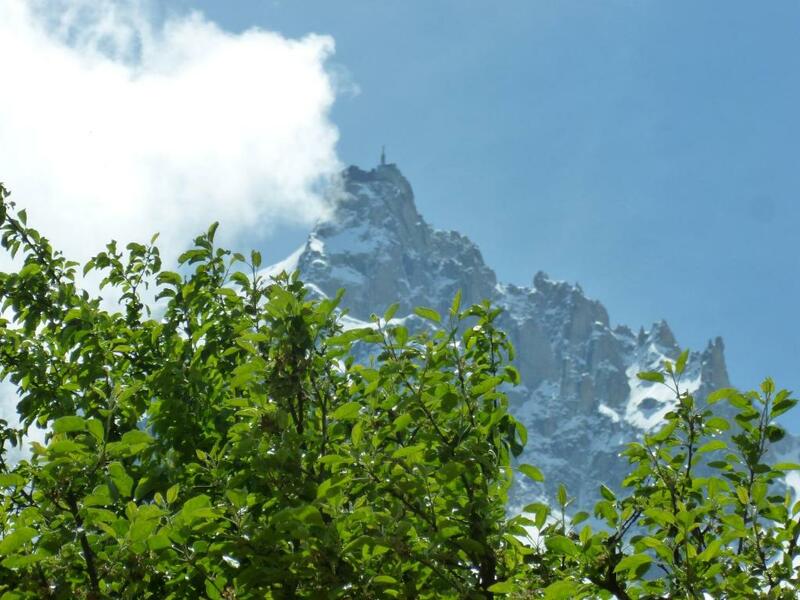 During the summer, local leisure activities include hiking and cycling.